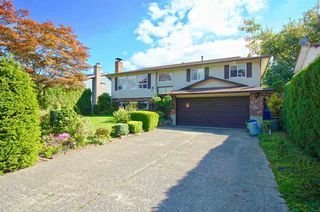 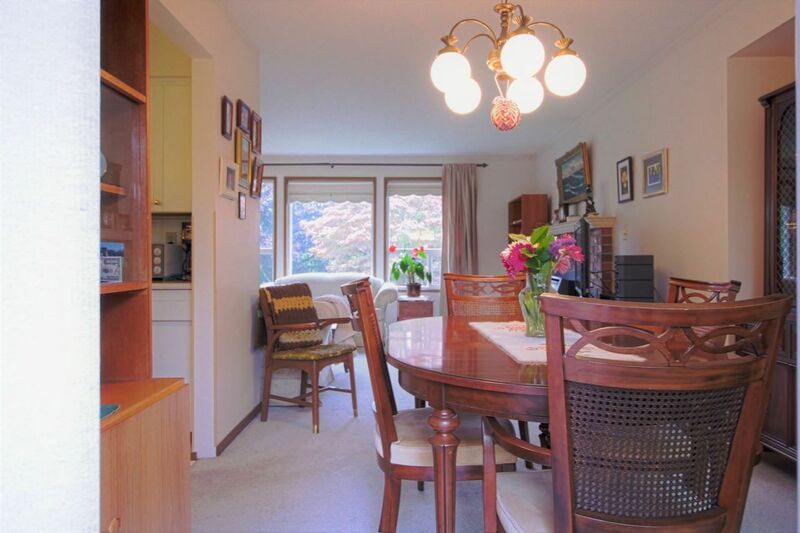 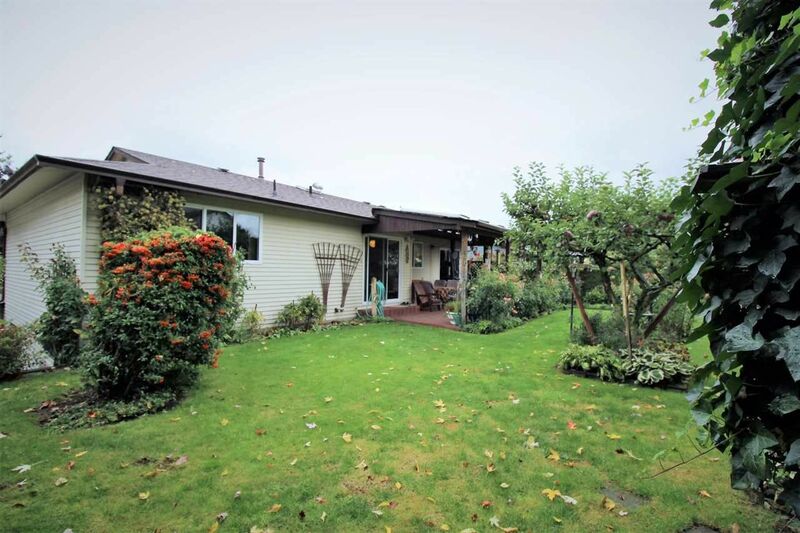 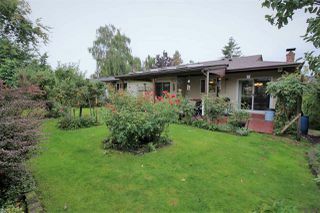 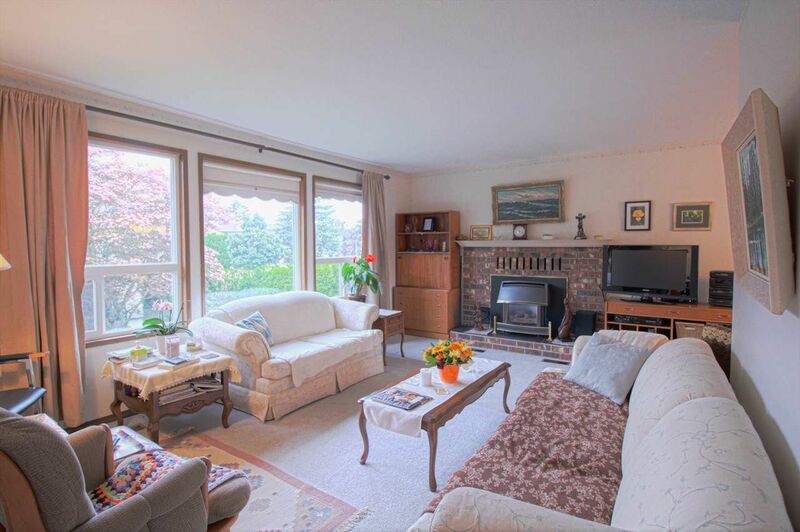 Well taken care of, original owner Central Abbotsford home. 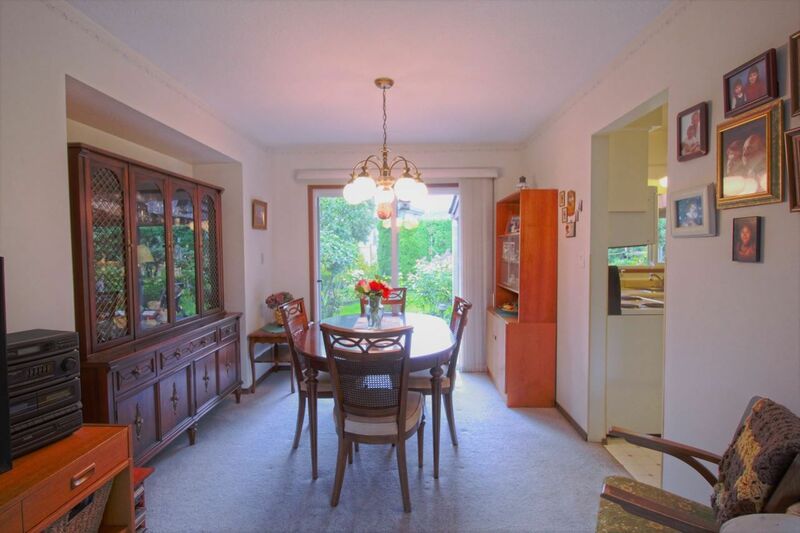 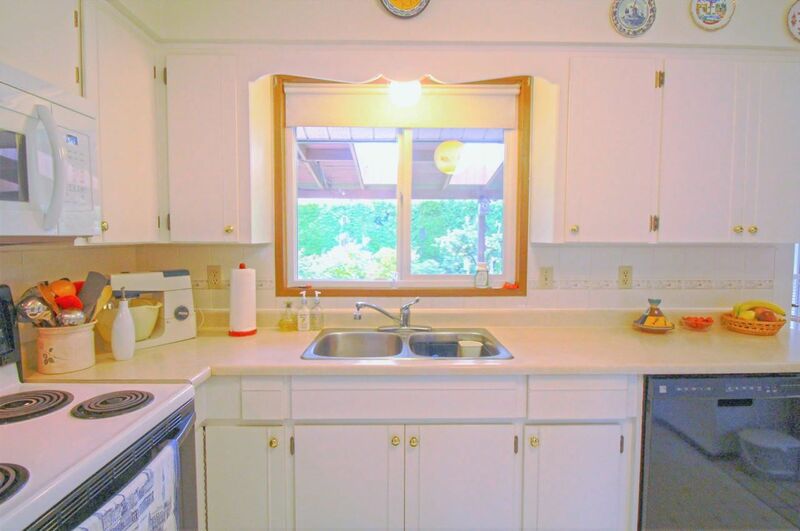 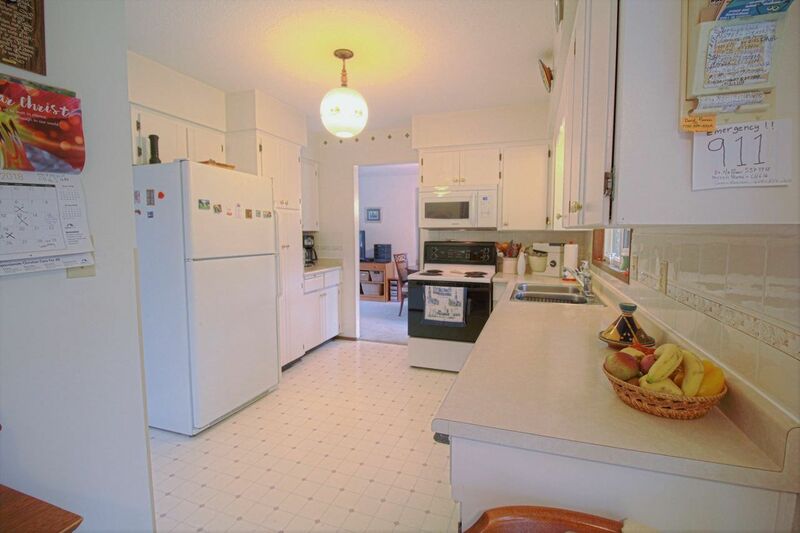 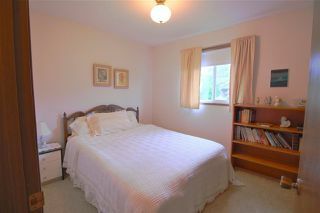 4 bedrooms, 3 baths including an en-suite ! Although dated inside, the roof is 4 years old, main floor windows replaced 3 years ago, and recent furnace replacement. Perfect for young a family that doesn't mind some sweat equity. 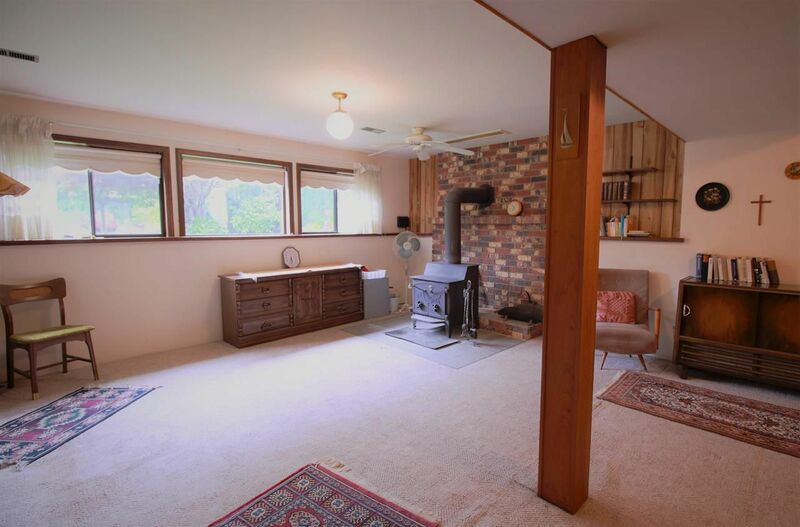 Gas fireplace on the main and a walk out covered patio to the gorgeous back yard. 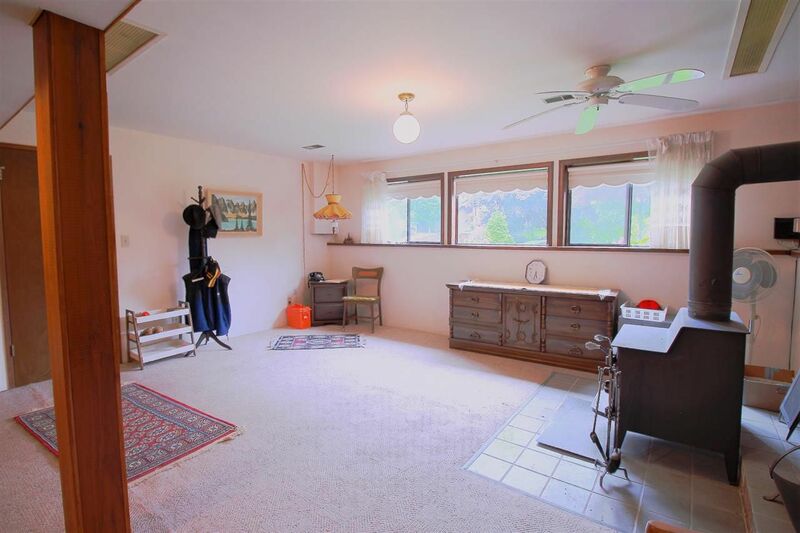 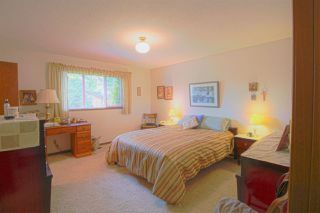 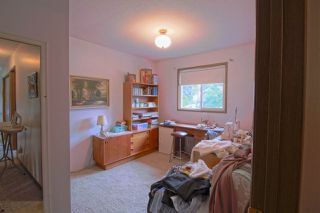 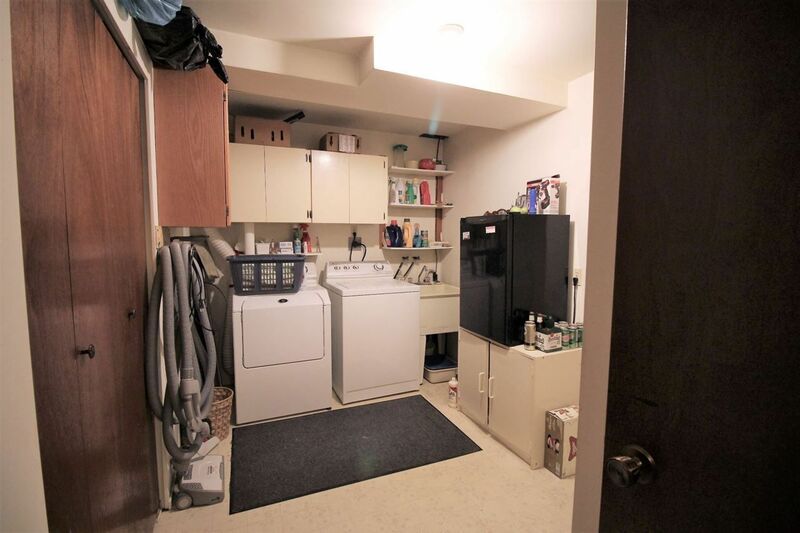 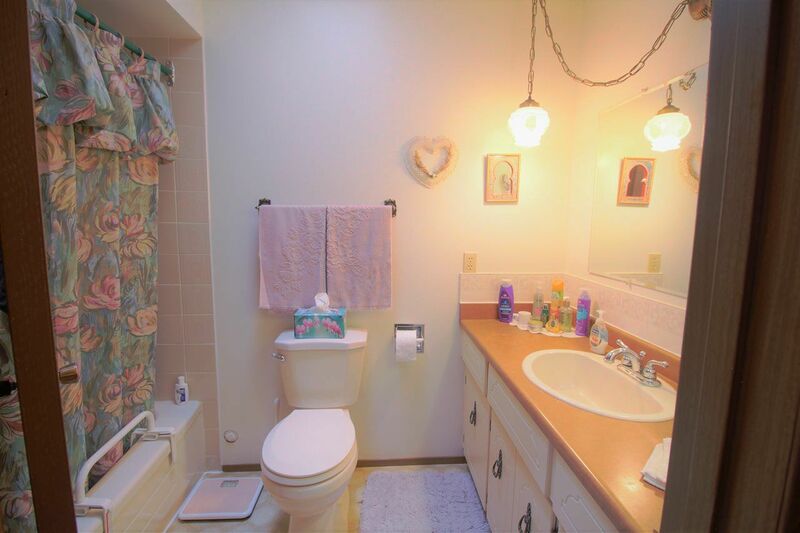 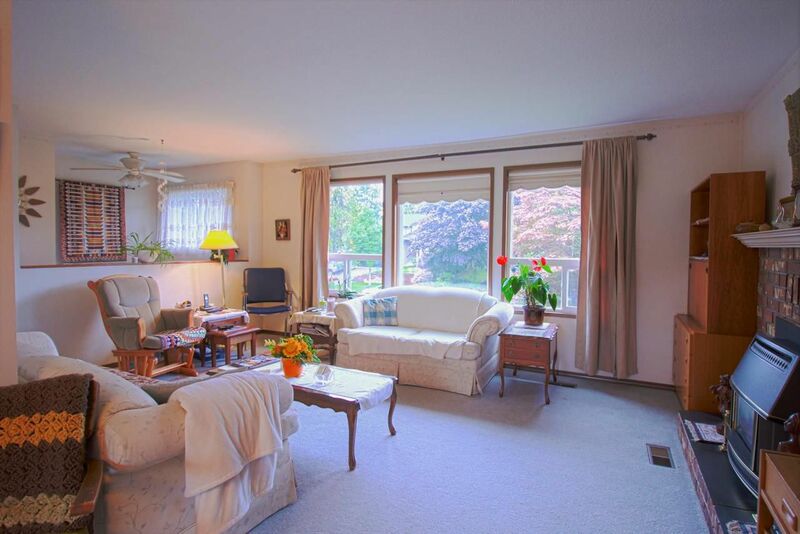 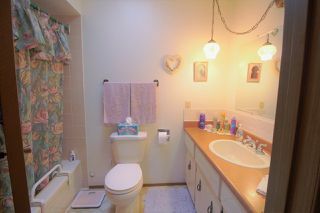 Basement has a large rec-room, wood burning airtight stove, bedroom and laundry. 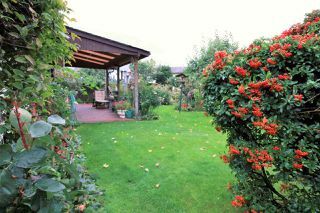 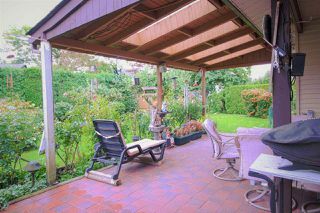 Magnificent yard with roses, fruit trees etc. 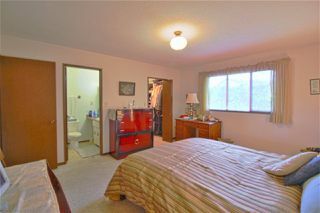 Room for your RV as well. 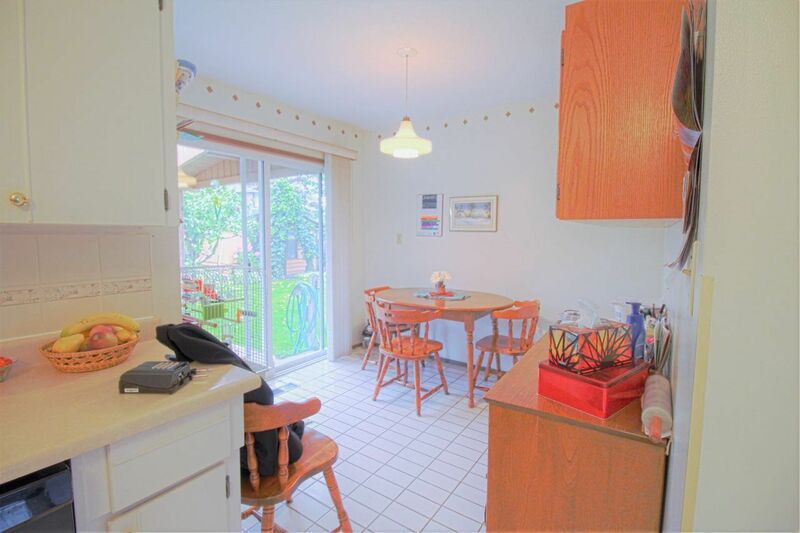 Central location close to all levels of schools, shopping etc.